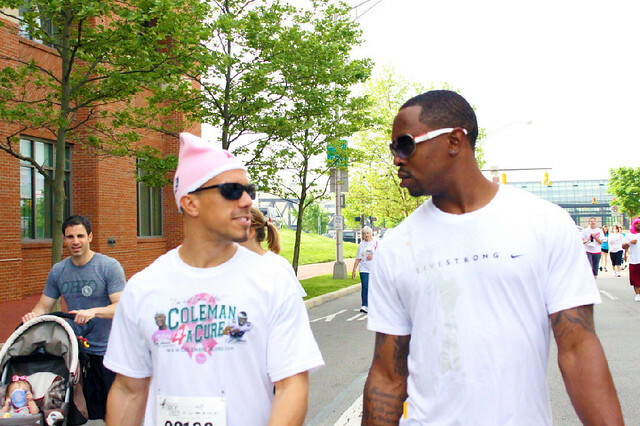 Coleman4aCure is dedicated to bringing about a keener awareness and understanding of the need for early detection of Breast Cancer, a higher level of consideration for risk factors (including for men) as well as family history, and continued funding of research for a cure. 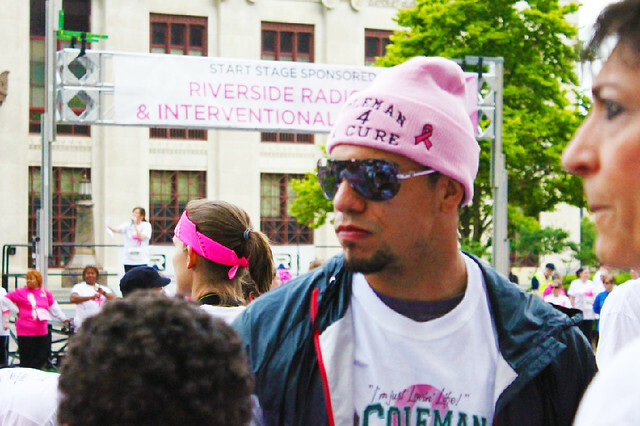 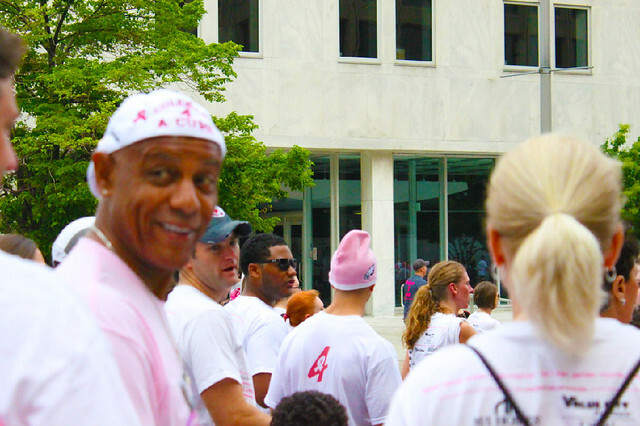 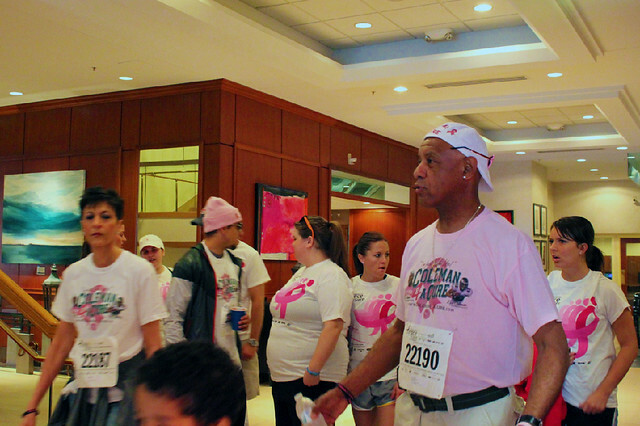 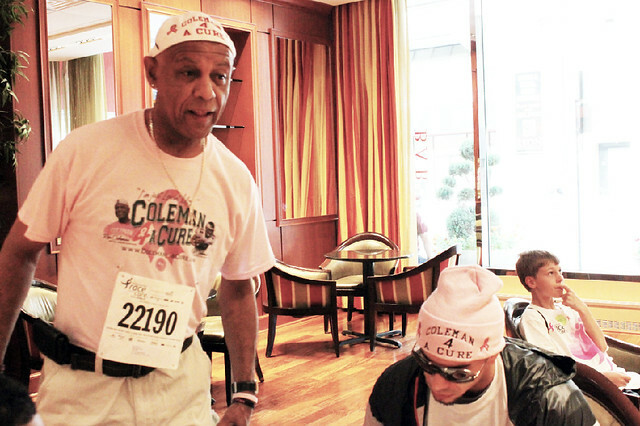 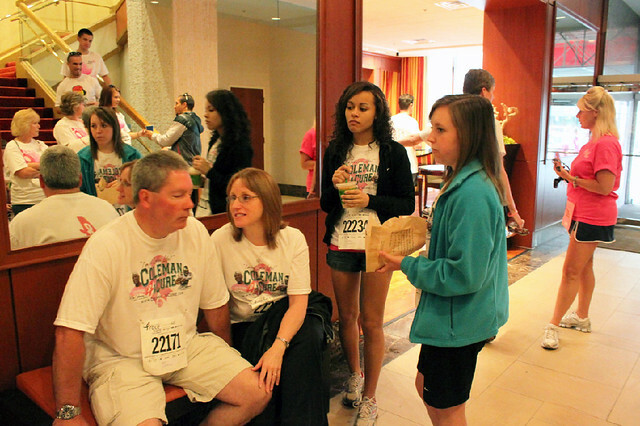 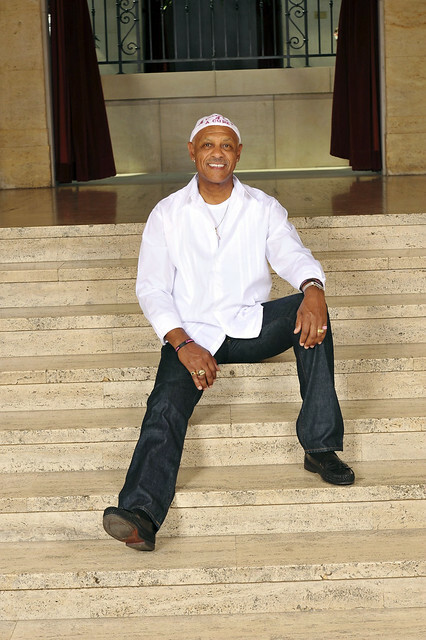 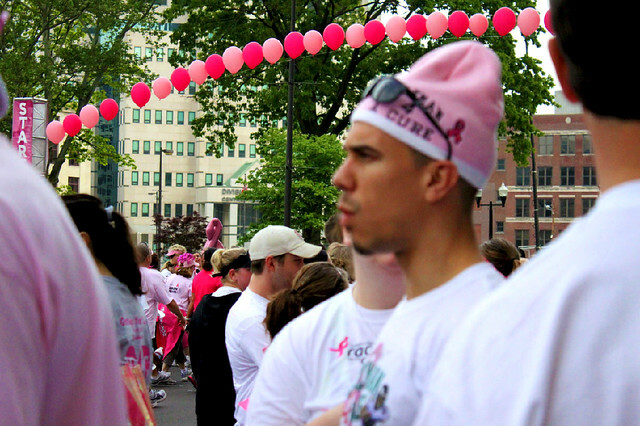 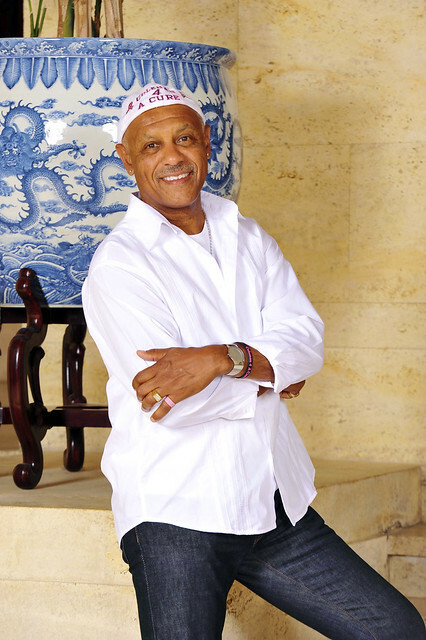 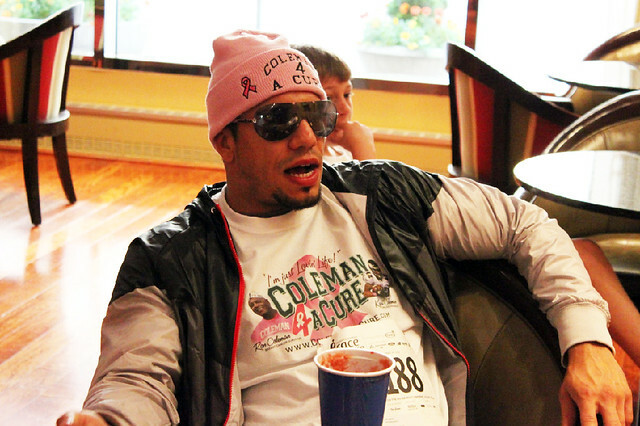 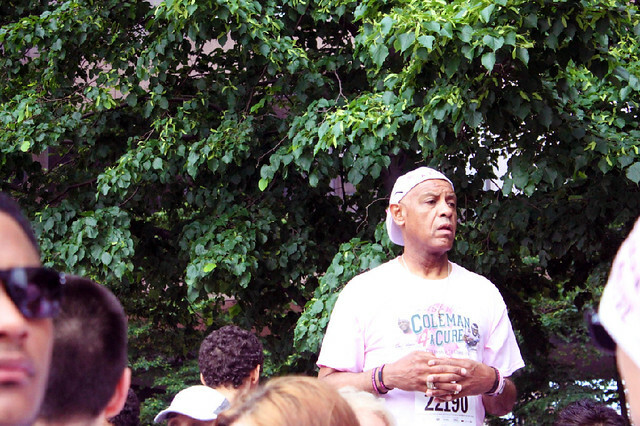 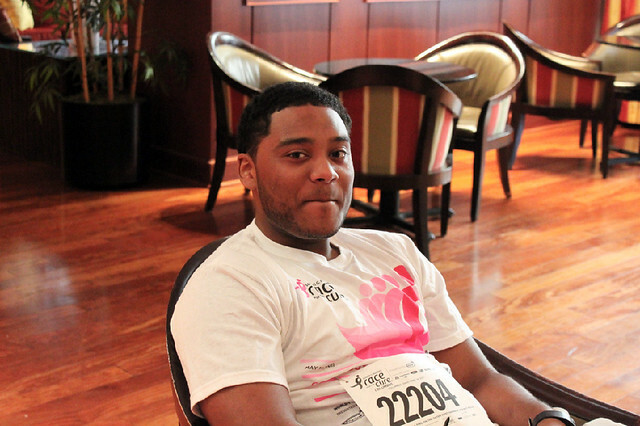 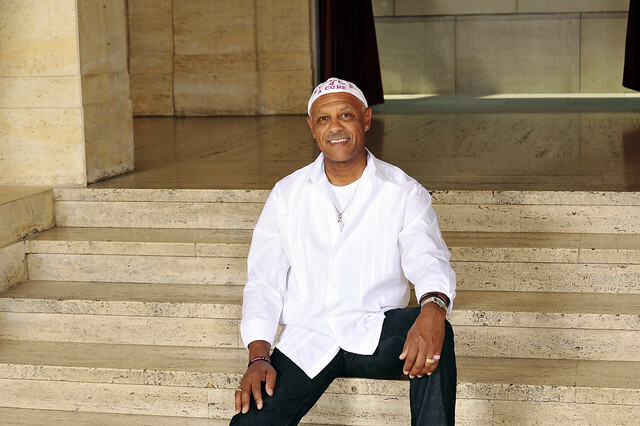 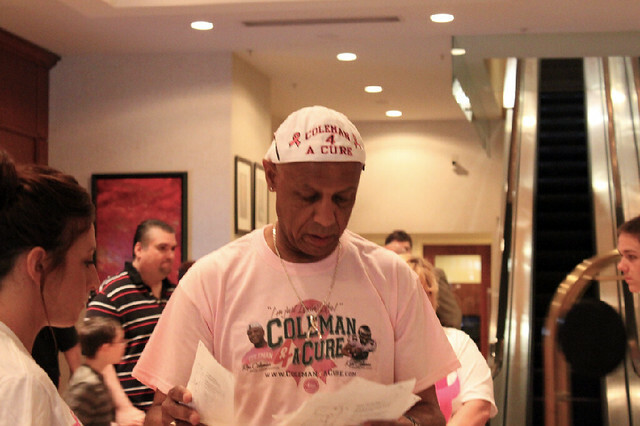 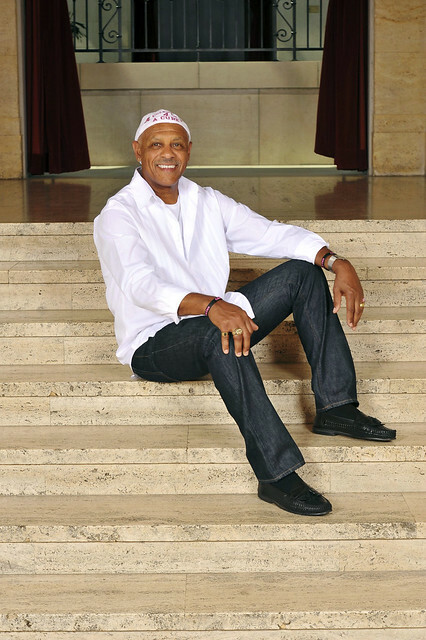 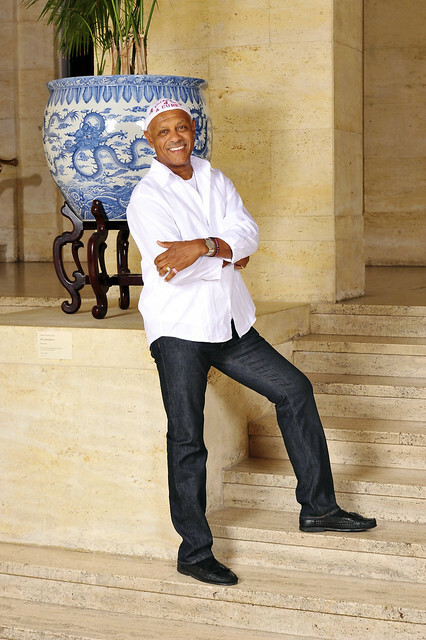 Ron Coleman, father of Philadelphia Eagle Kurt Coleman, is a six-year breast cancer survivor and the founder and chief spokesperson of Coleman4ACure. 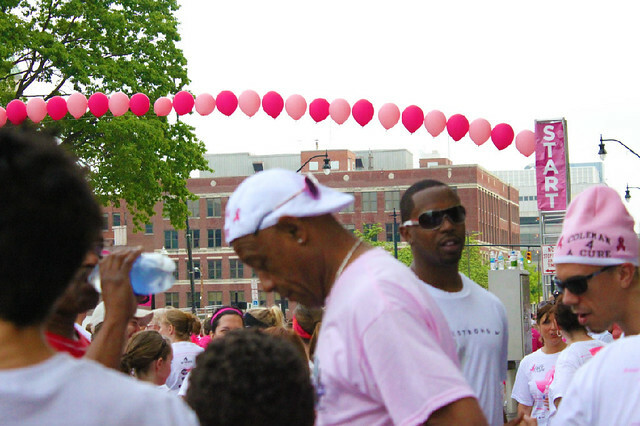 His everyday life as a father, husband, assistant high school principal, and basketball coach in his native Ohio was interrupted when he was diagnosed with Stage 2 breast cancer — extremely rare among men — in 2006. 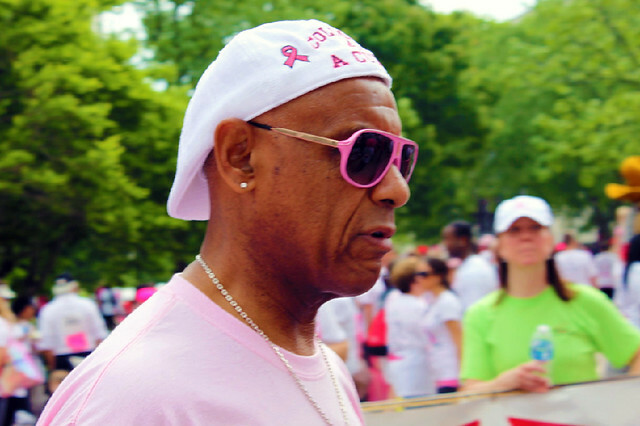 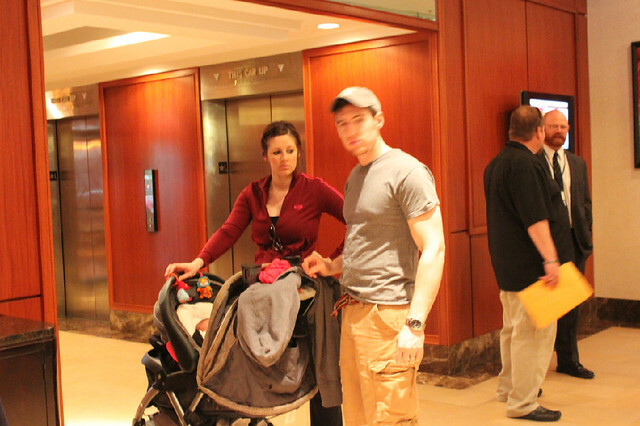 After his diagnosis, he underwent a radical left breast mastectomy extensive surgery and faced the challenges presented by a serious lack of information and resources related to the disease in men. 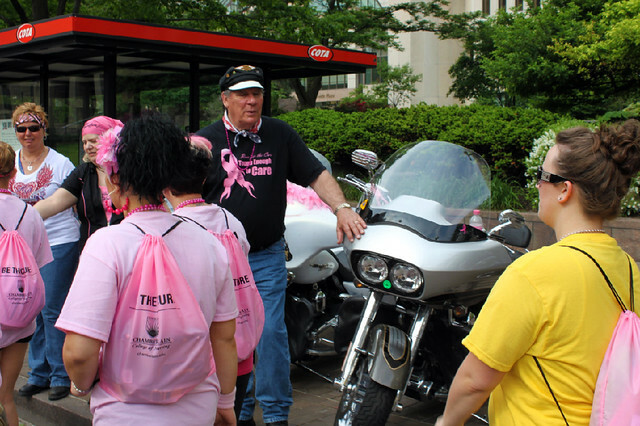 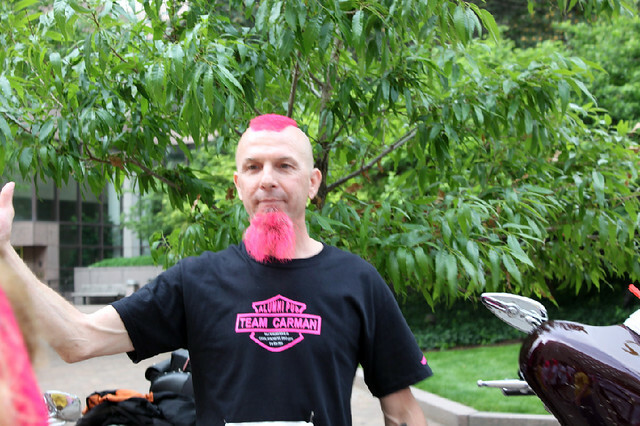 Ron used his diagnosis as an opportunity to help bring about a keener awareness for men and women as to how to support each other and where to find pertinent information. 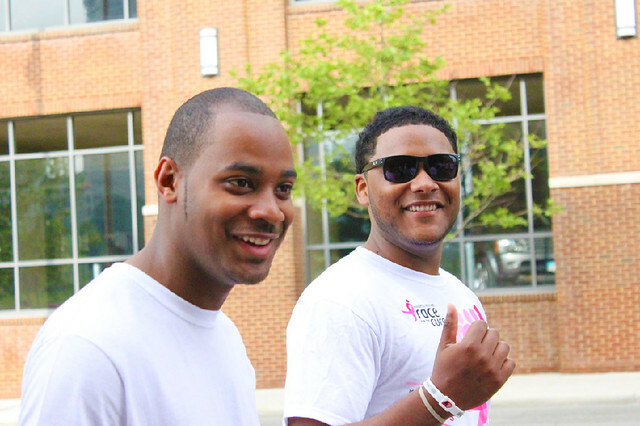 God has a plan for each of us and with his guidance and love; we can handle anything if we display patience and trust. 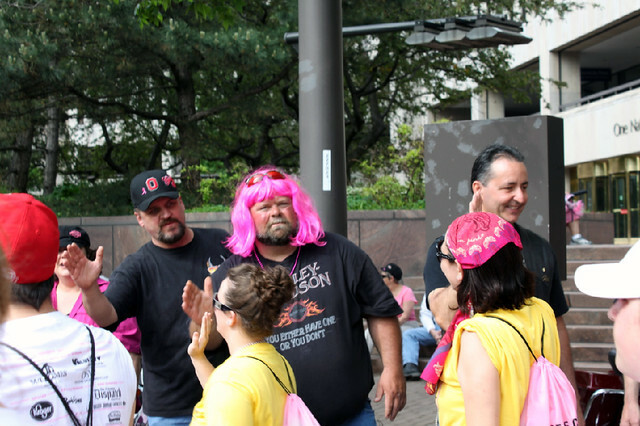 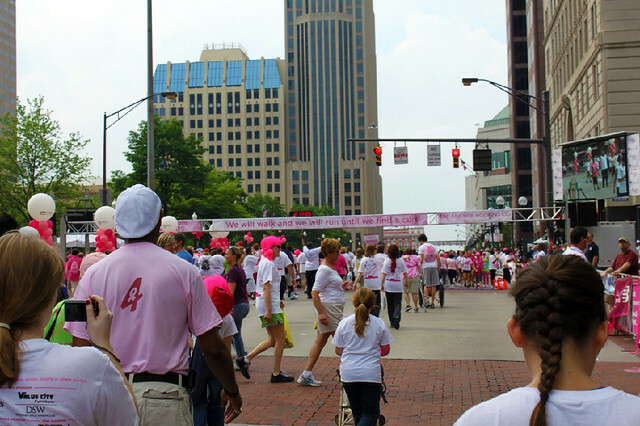 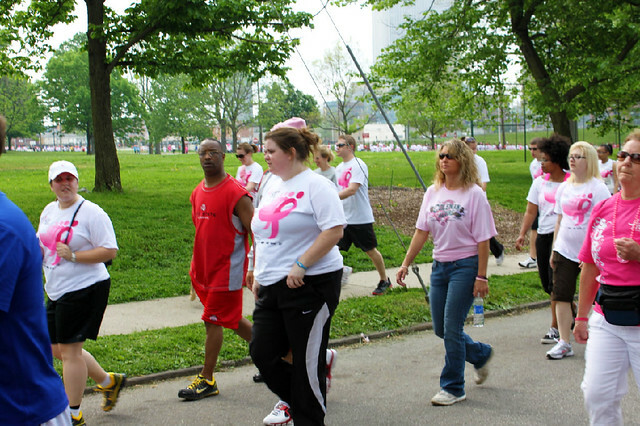 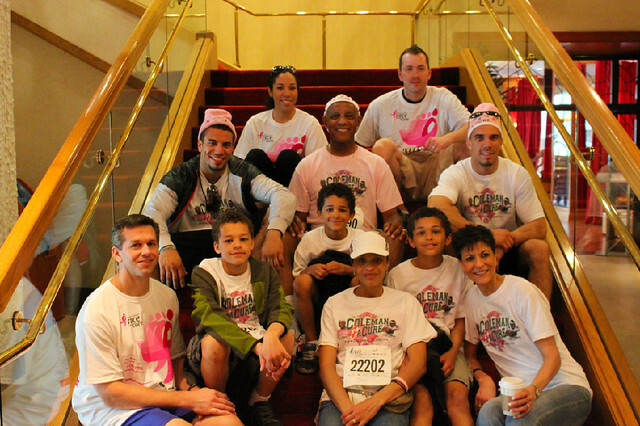 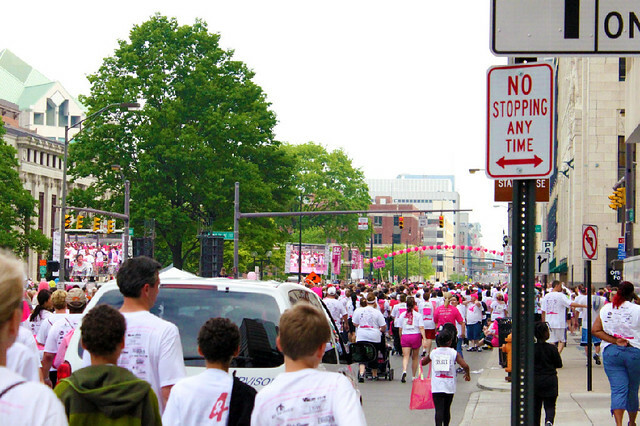 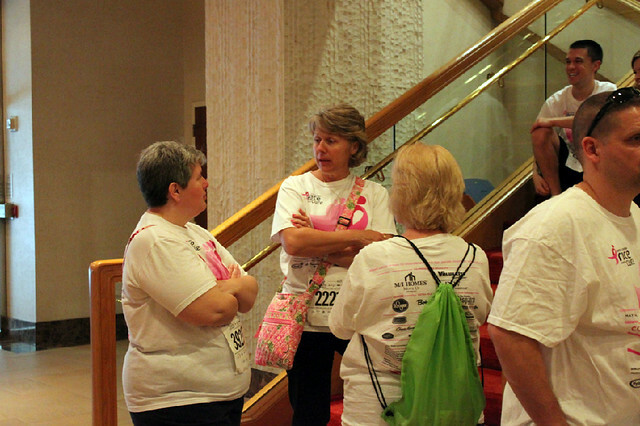 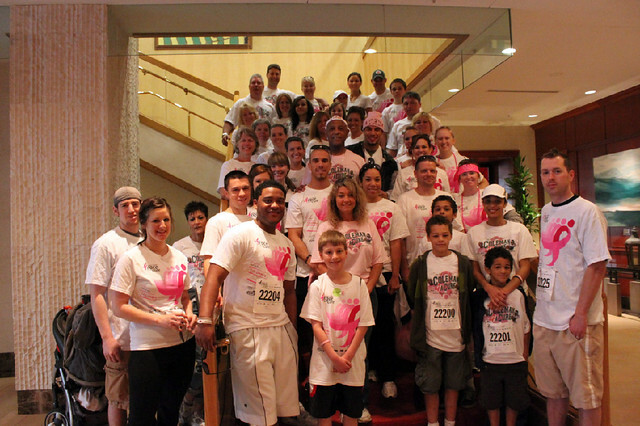 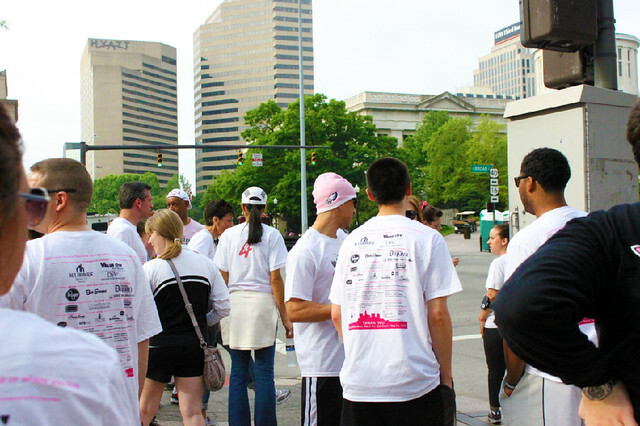 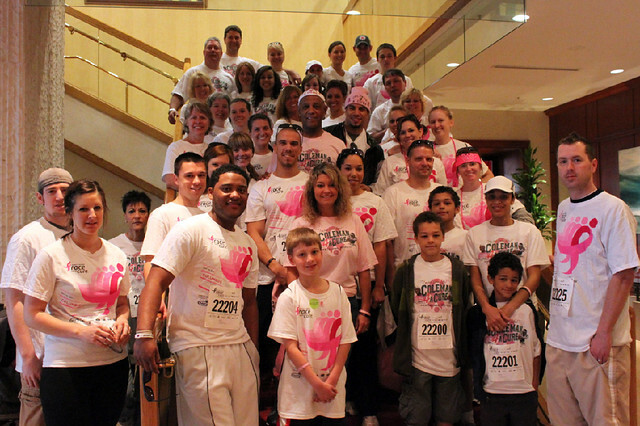 Ron and the Coleman4ACure organization have provided ongoing support to Susan G. Komen for the Cure since 2010, and he served as Honorary Chair of the 20th Annual Komen Columbus, Ohio Race for the Cure held in May 2012. 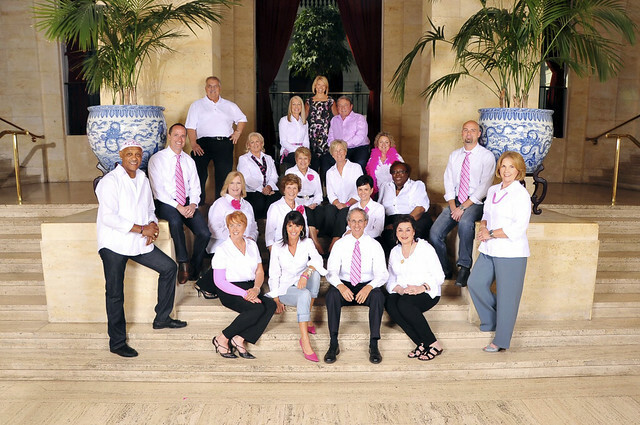 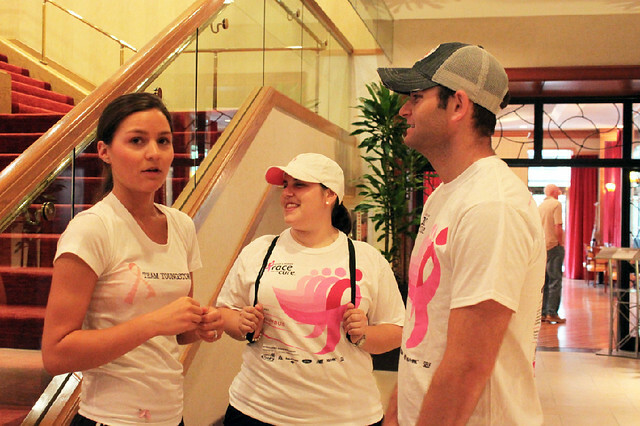 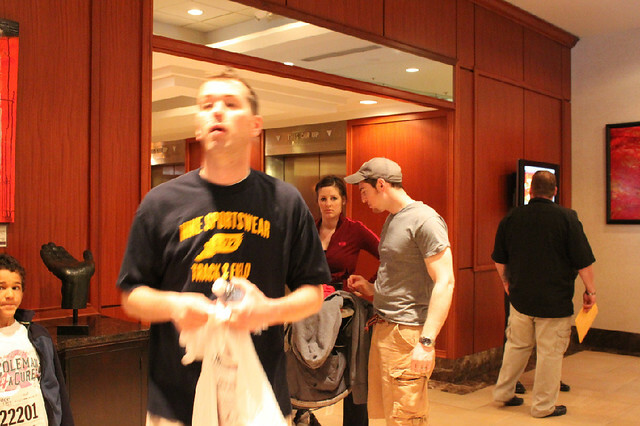 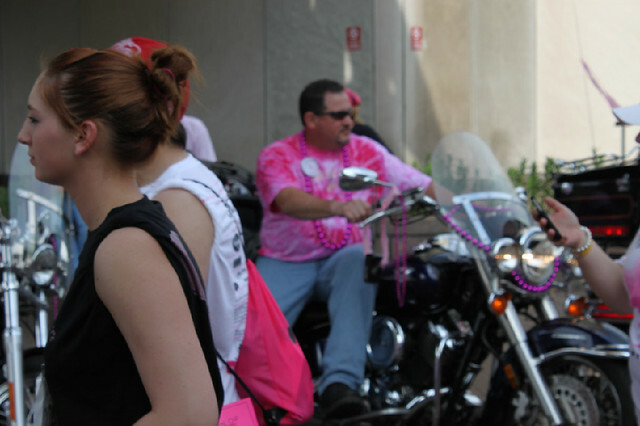 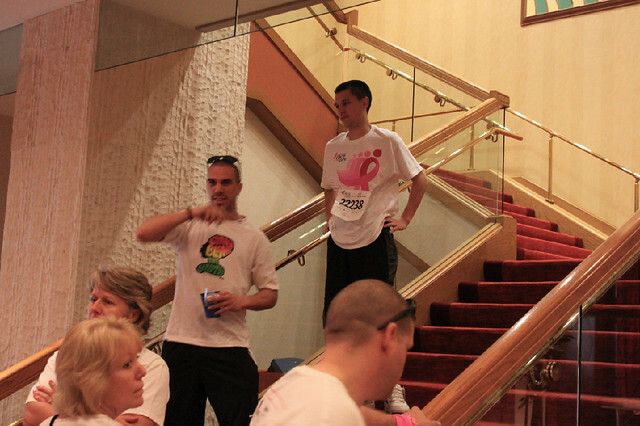 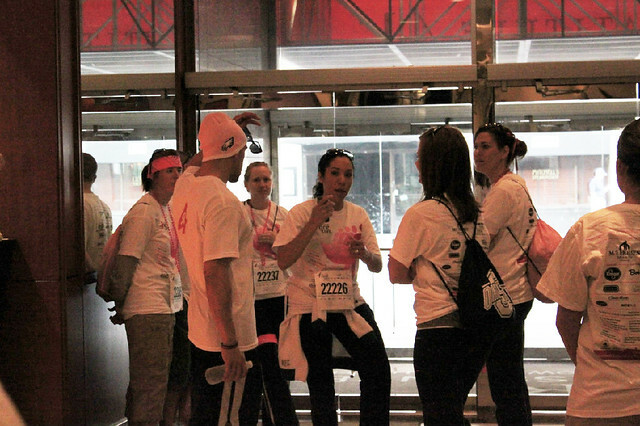 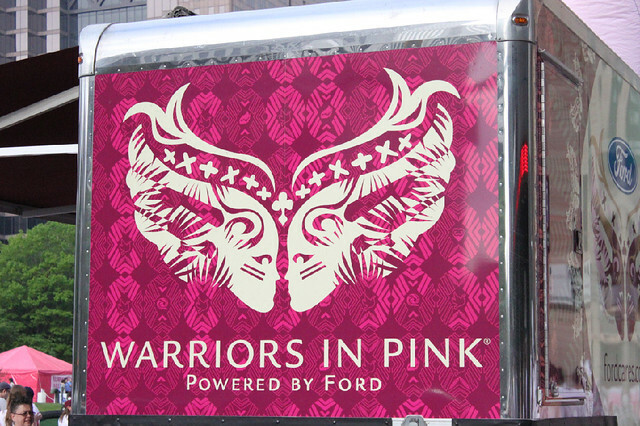 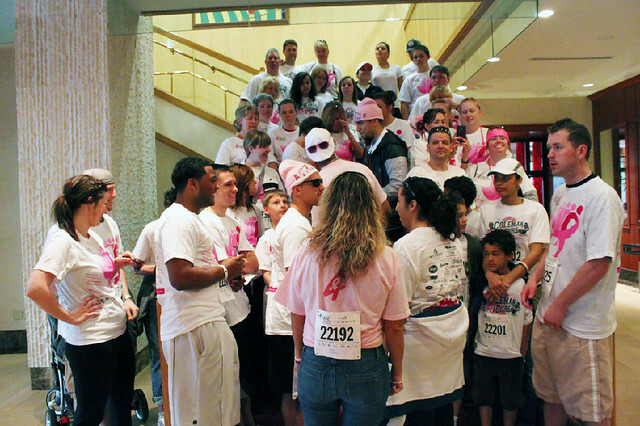 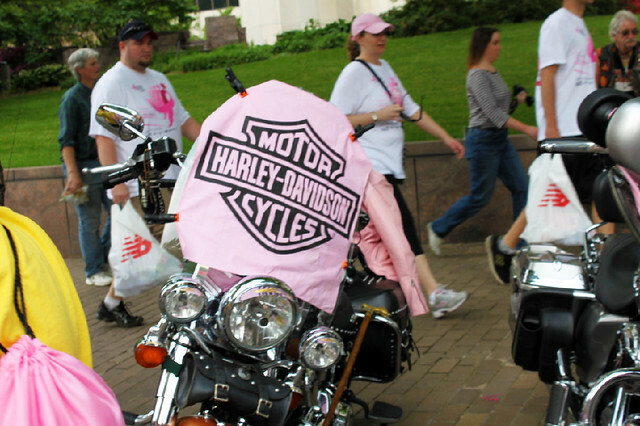 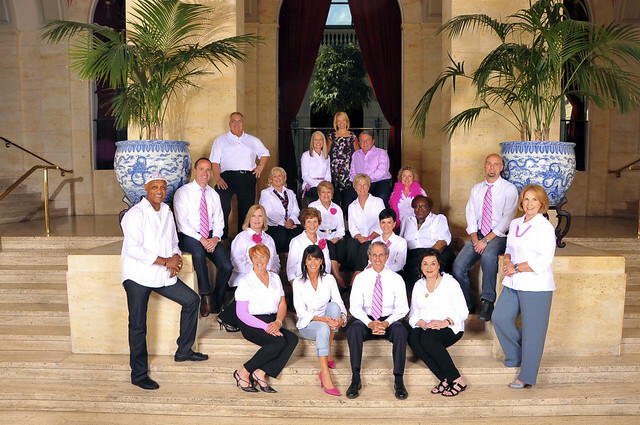 Ron attended the National Breast Center Coalition (Project Lead) in July of 2012.